Western Steel was among the first companies in this area to use pre-engineered metal buildings to help our our clients meet their needs for economical structures which could be completed quickly. 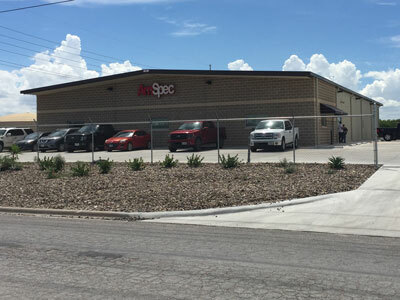 We have constructed over 2,500 such buildings in South Texas, ranging from small industrial buildings to multi-building automobile dealerships, airplane hangars, large warehouses and retail facilities, and church buildings. Customers have ranged from small local business to large multinational corporations such as Cooper-Cameron, Firestone, SGS Control Systems, BSI Inspectorate, Intertek Caleb Brett, AmSpec, Motion Industries, Watson Motor Lines, Con-Way Southwest, Valero Refining, McAda Drilling, Xylem, and Holt Company of Texas. Today we remain a leader in this field. Our in-house drafting capabilities and engineering allow us to do the necessary drawings and planning work to facilitate the customer’s wishes.